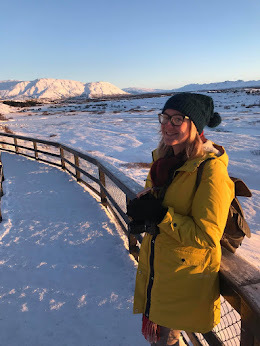 Gracie has been tasked with creating a post about what she loves most about her 'first home' now this isn't the first house she has lived in but it is 'our first home'. A first home can be a very important memory for children. I have lots of fond memories of mine, had favourite hiding places I used to make dens in and at the end of our front garden there was a wood full of trees to climb. We actually live quite close to my first home and near that same wood and I hope that my children have as many happy memories in this home as I did in mine. Gracie was gifted a Vtech Kidizoom Twist camera especially for this extra special project and she has had lots of fun taking part. Now we had a bit of trouble making videos they all were complete fails so we decided she could take photos of her favourite things in her favourite rooms and tell us what she loves and why. 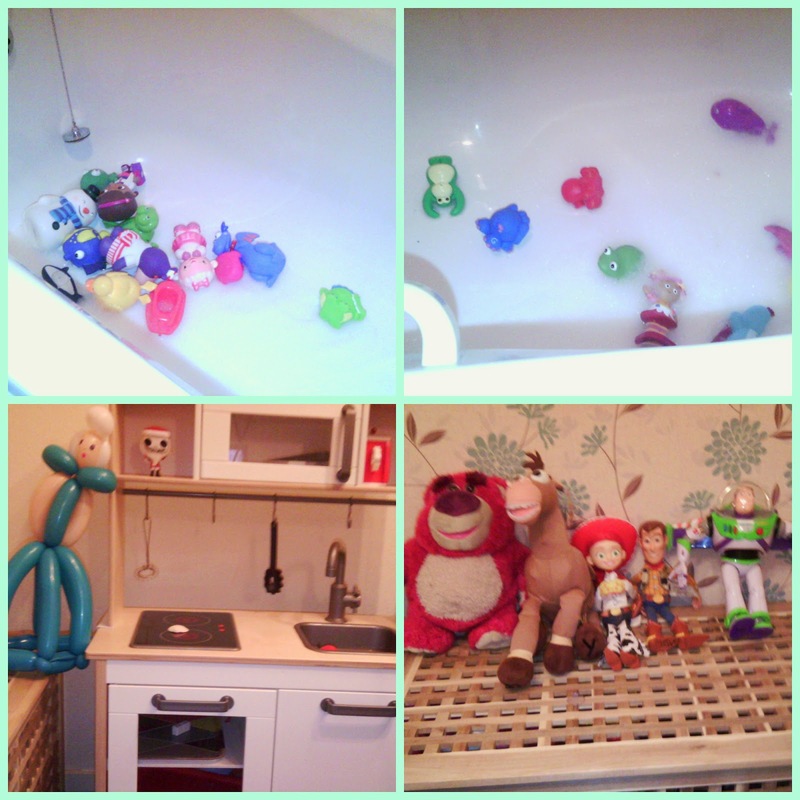 A lot of our house is still a work in progress but the kids rooms have been decorated and are the main ones she wanted to show off along with the bath which is where the kids love to play with their bath toys and the living room where they have their own special toy corner. After taking the photographs I interviewed Gracie asking her what she likes about our home. Bear in mind this is a 4 year old in her first ever video (and sorry I have tonsillitis so I'm not so loud myself!). She won't be invited on Jonathan Ross anytime soon ;) You can see the interview below. 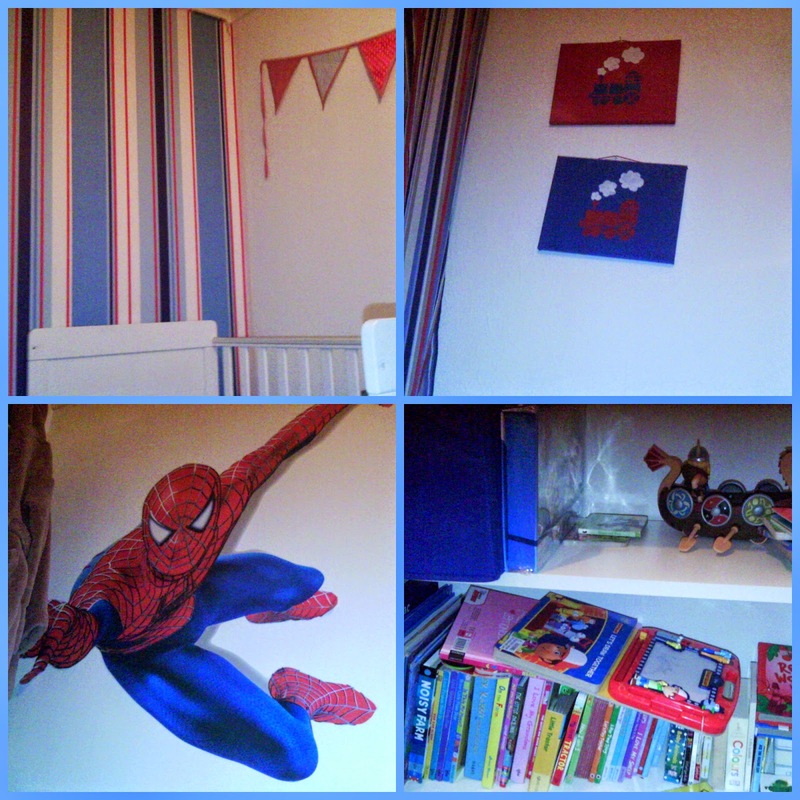 I'm so jealous of Gracies room! Love the colours and the toadstool is so cute! Lovely interview with your four year old!! She has a beautiful room. What a lovely post and a very clever girl, good luck in the competition! A first home is very special, I have fond memories of mine as a child. A lovely idea to video her thoughts, something lovely to look back on! Great photos :) I agree, a first home can hold wonderful memories for children. I've just been thinking about mine and it made me feel all warm inside! I can't wait to experience this - not sure when but we'll move eventually! I can't watch the video but love the photos - so bright and colourful! 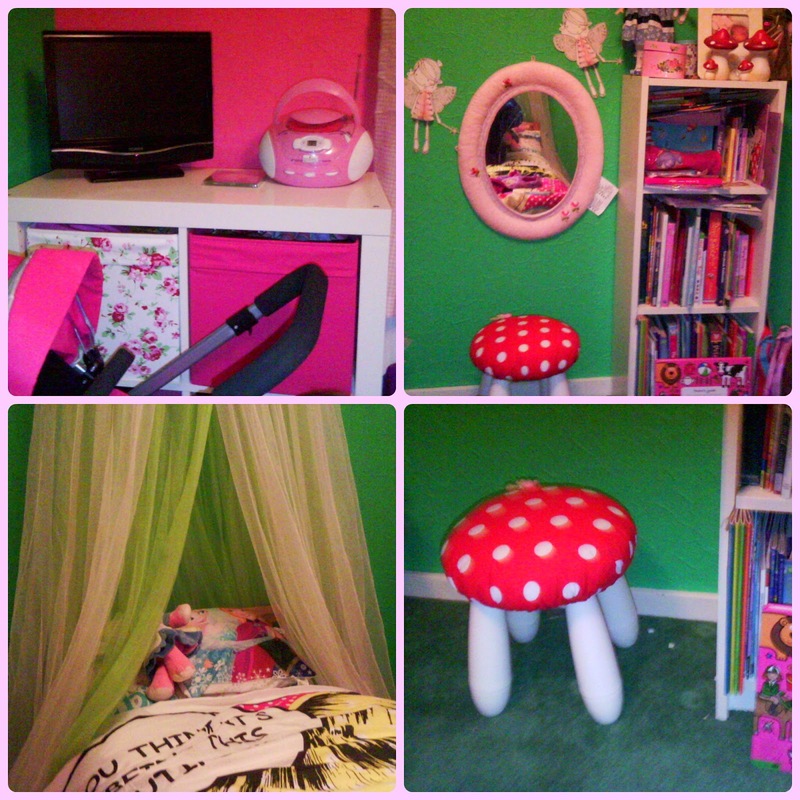 I love Gracie's room - perfect for a little lady! Is It Time To Invest In A New Television?